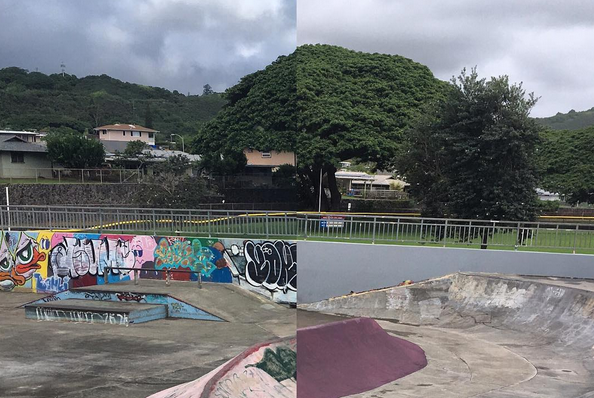 ASH is working with the City & County of Honolulu to build and improve on new skate parks across the east side of O'ahu. 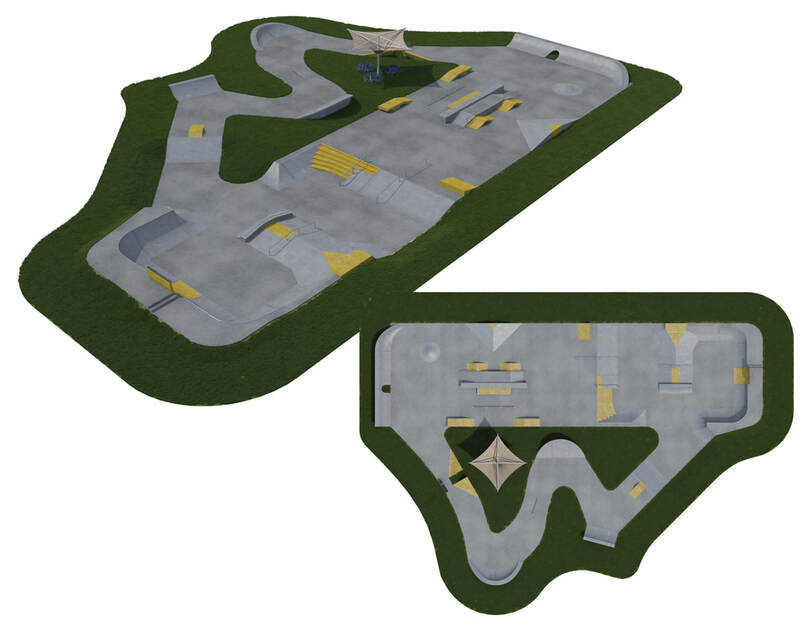 Currently we are working on Kailua Rec Center, Kahuku Skate Plaza and plans for a Waimanalo Skate Park. The Association of Skateboarders of Hawaii is a registered nonprofit. 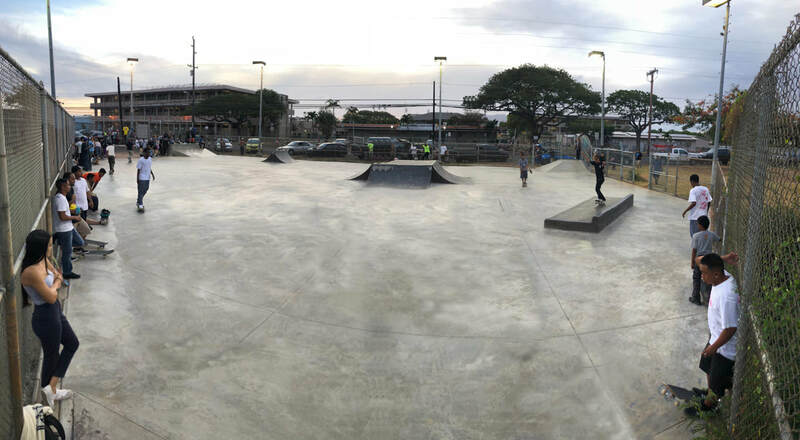 We generate public and private partnerships to achieve our goals of creating safe, modern and diverse skateboarding facilities for Hawaii communities. Please consider supporting our mission and future projects. Any amount can help and is tax deductible.